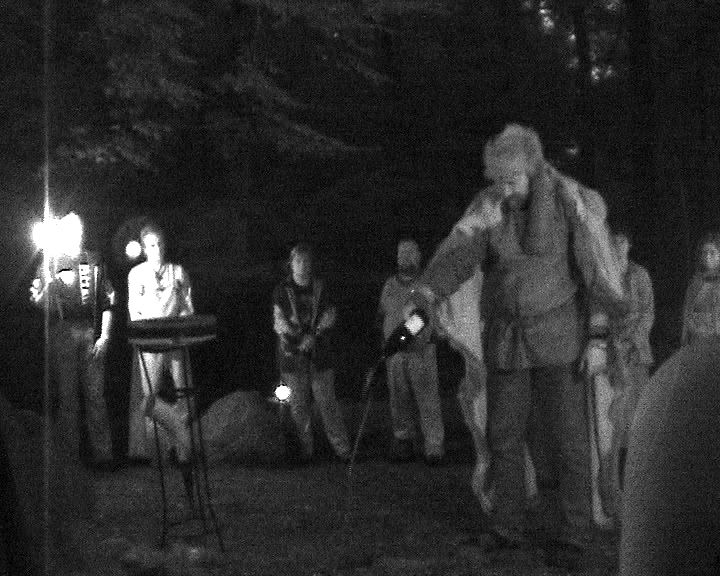 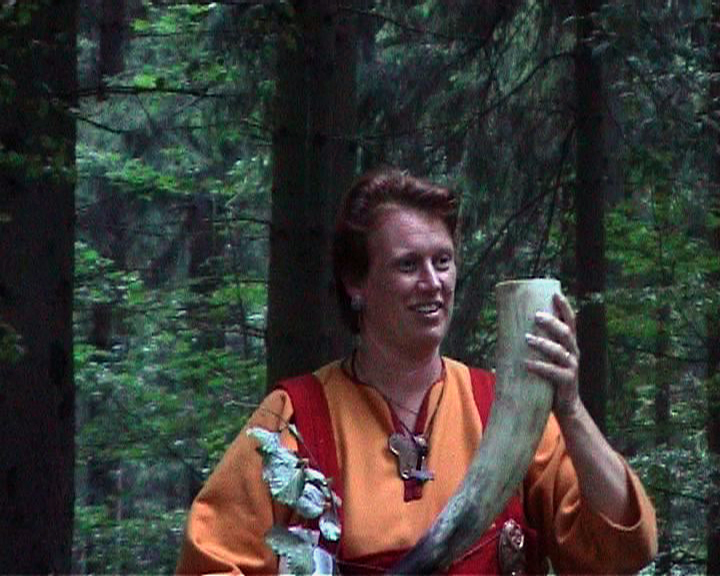 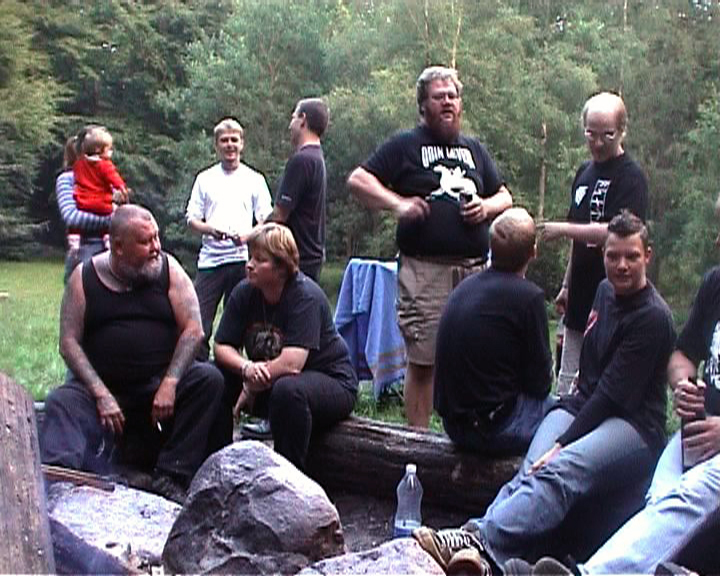 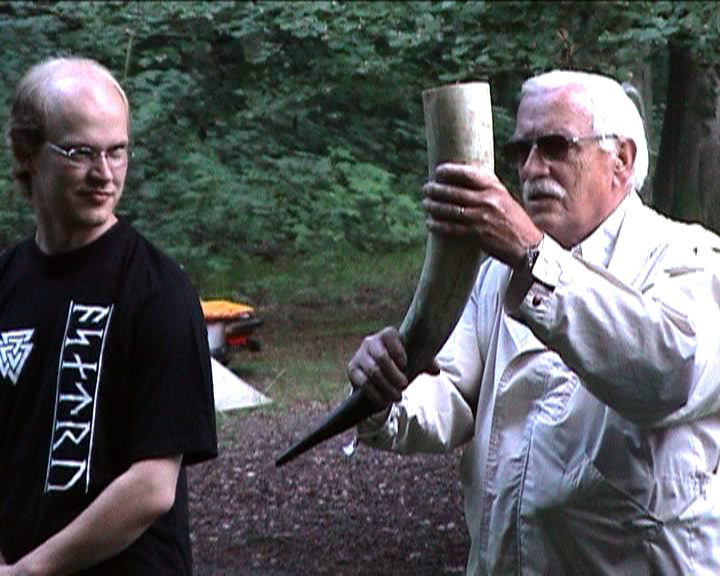 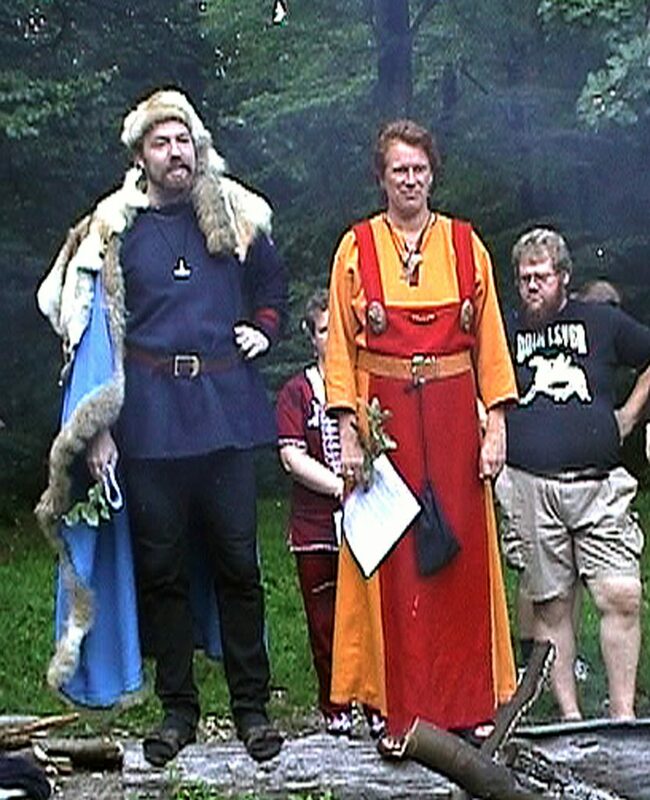 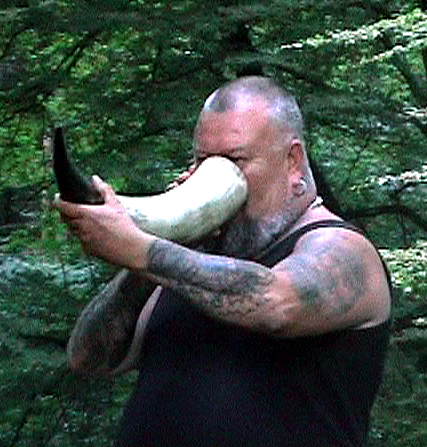 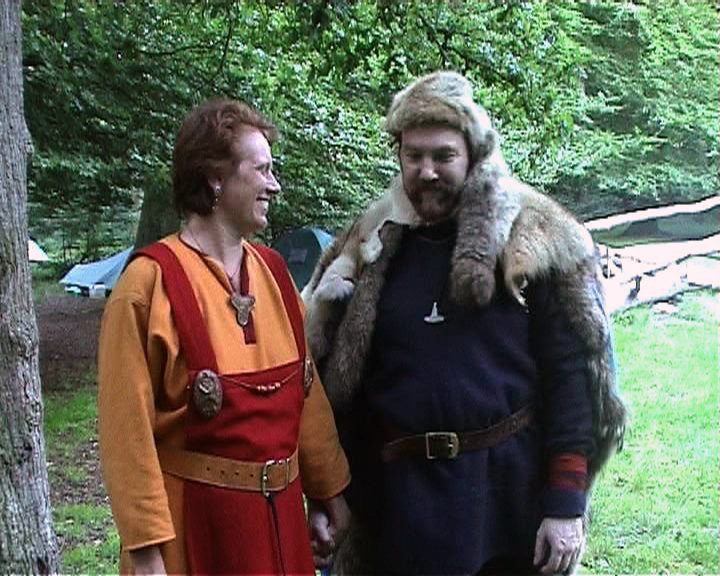 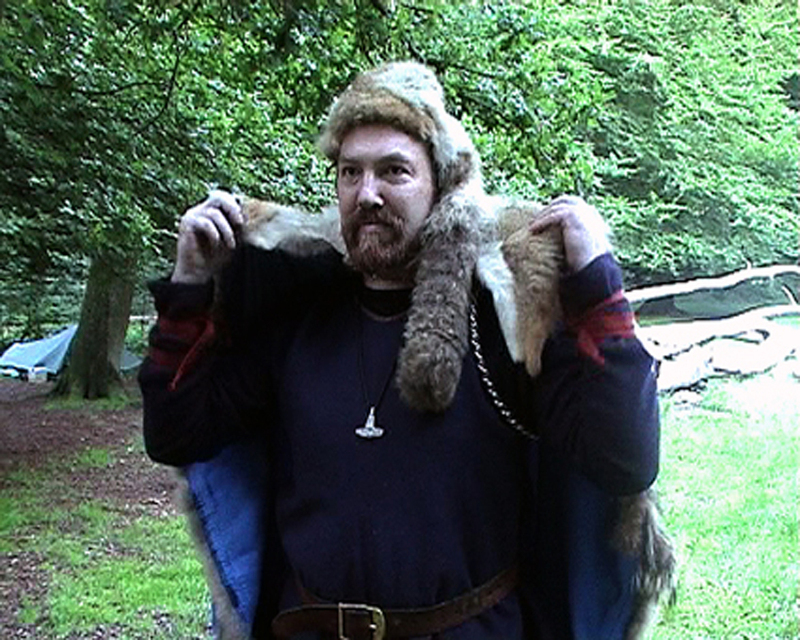 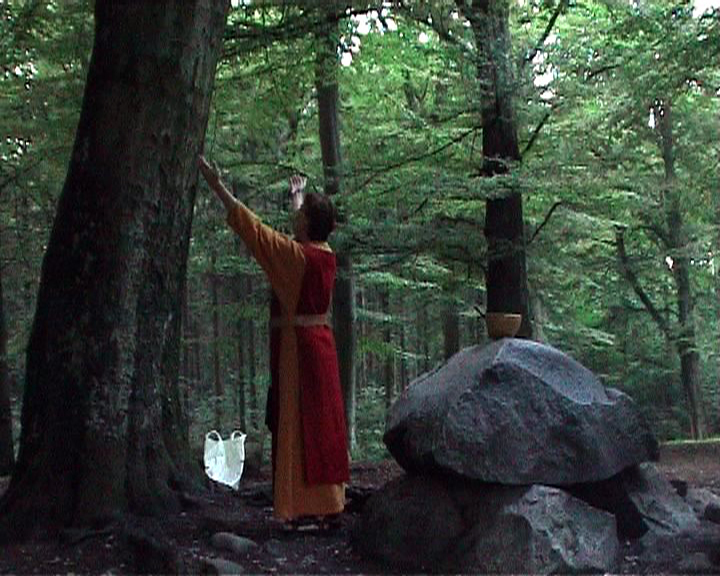 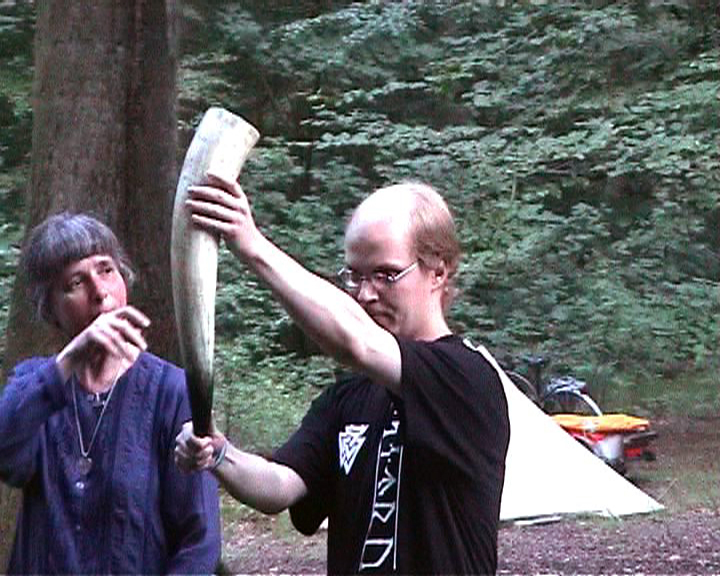 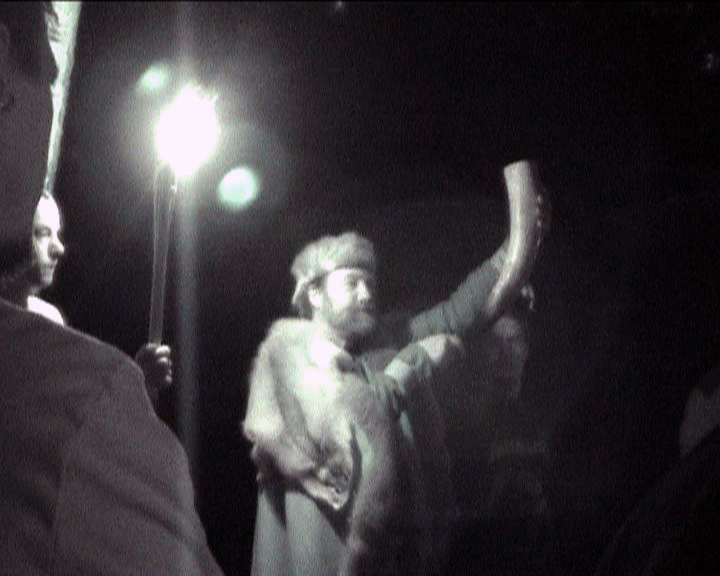 A neo-pagan worship of Norse gods is played out in a Danish forest. 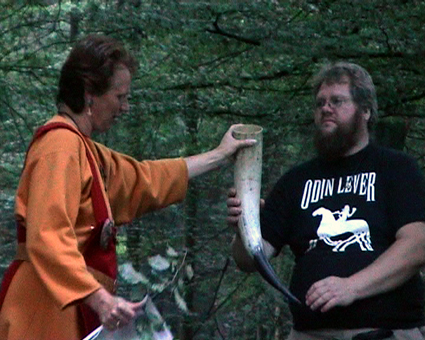 The pagans celebrate a baptism and a wedding ceremony in a Christian manner and are eager to present their beliefs within the terms stipulated by a sanctioned religion. 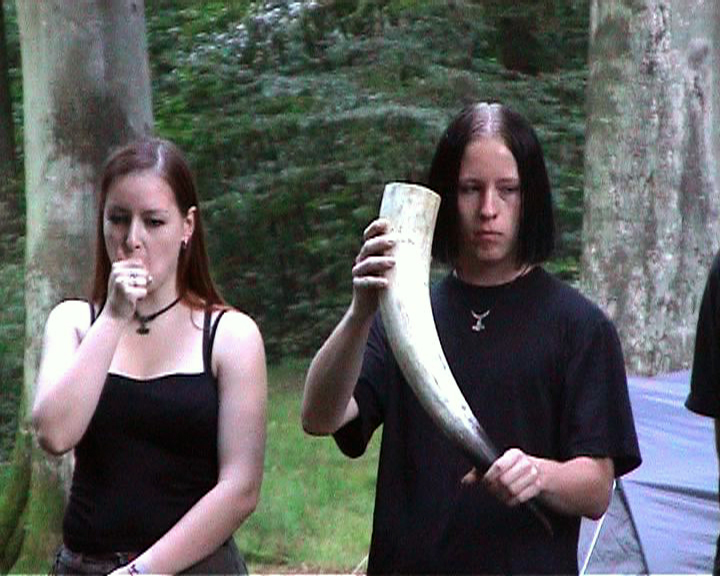 The sampling of old and new, pagan and Christian is emphasized by Electronica – a musical genre that is similarly based on sampling.